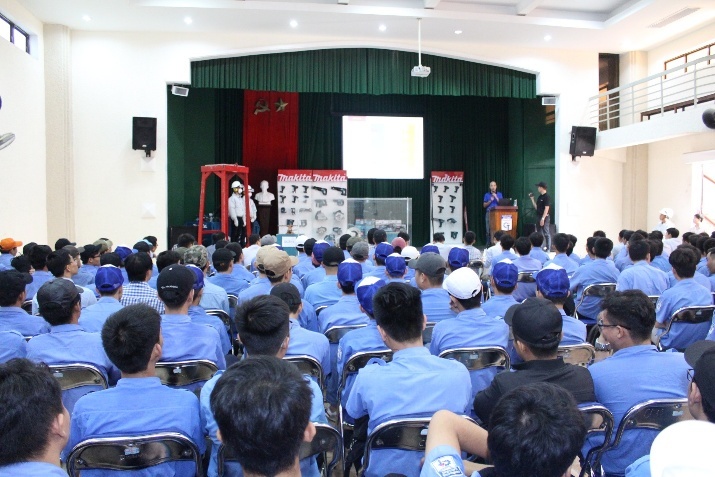 On March 13th, 2018, an award ceremony was held at Hall A, Cao Thang Technical College, to provide students with Makita power hand tools and training in how to use the equipment. 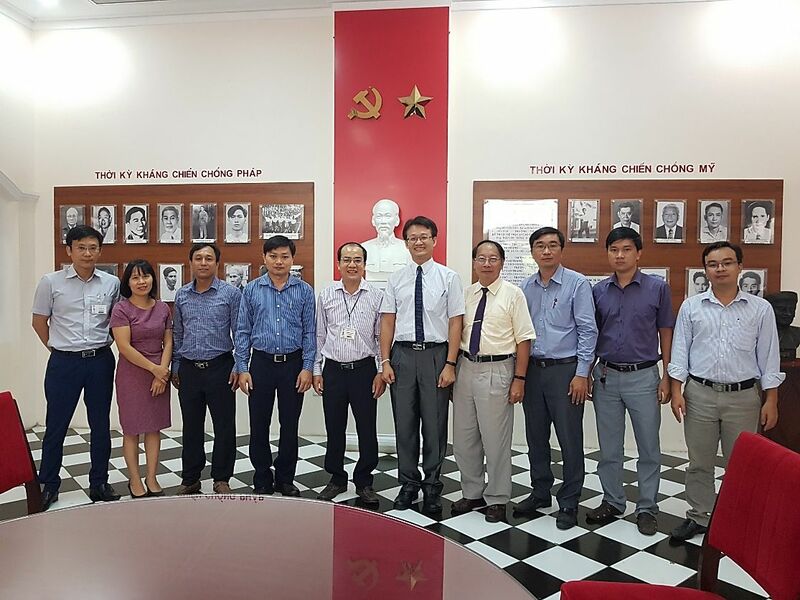 Within the framework of the cooperation between Cao Thang Technical College and Makita Vietnam Co., Ltd., Makita sponsored power hand tools used in the Faculties of Electricity – Refrigerator and Mechanical. 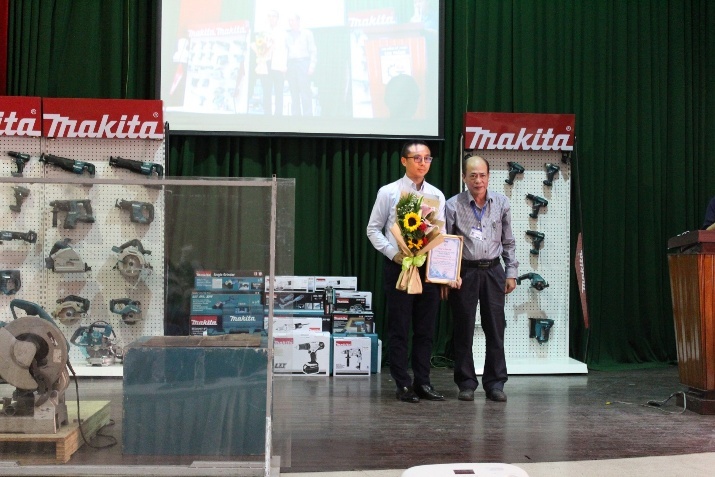 At the ceremony, Mr. Nguyen Cong Thanh expressed sincere gratitude for Makita Vietnam Co., Ltd.’s support and guaranteed to use the sponsored devices for the right purpose – helping students improve their skills and get ready for work right after graduation. 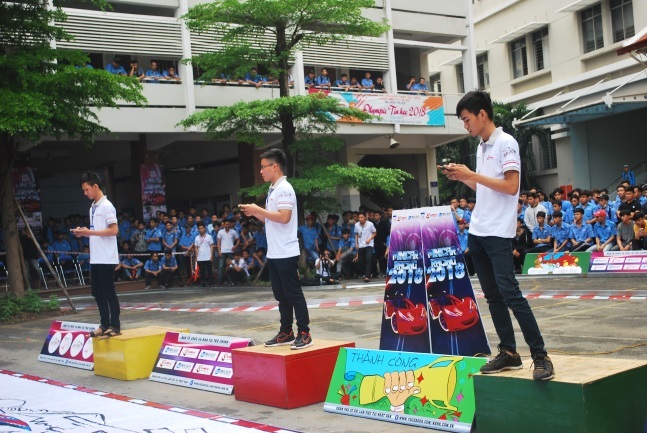 After the ceremony, a training session was conducted to help students make the best out of the products - guaranteeing the safety of both users and devices while maximizing the equipment’ productivity and life expectancy. 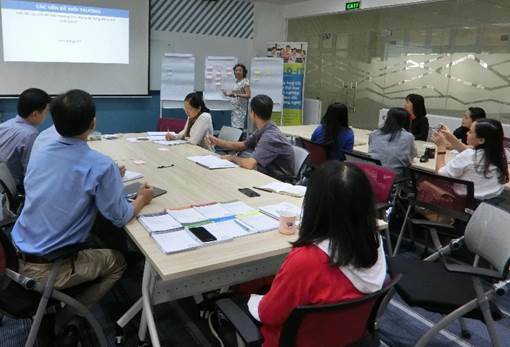 The students took the training seriously and got hands-on practice with the tools. 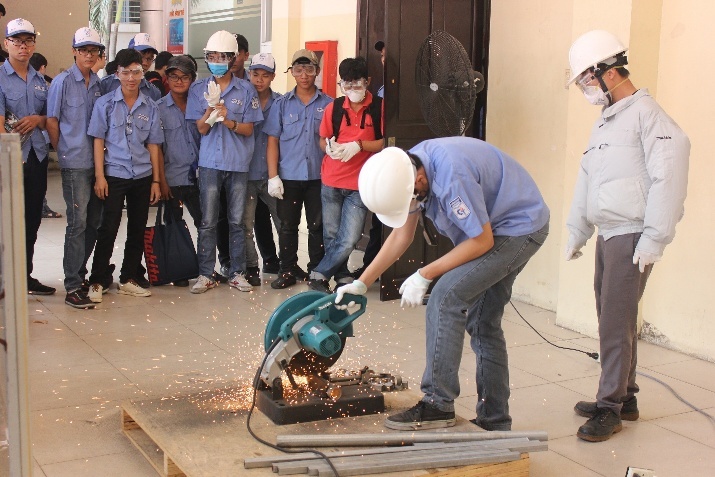 Students observe the technician operate the cordless impact driver. 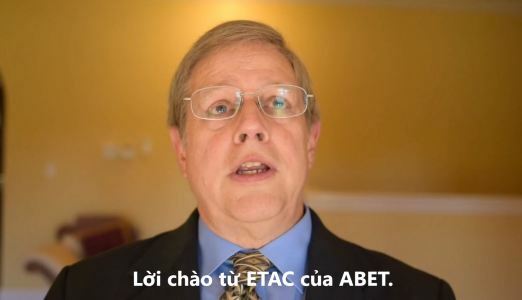 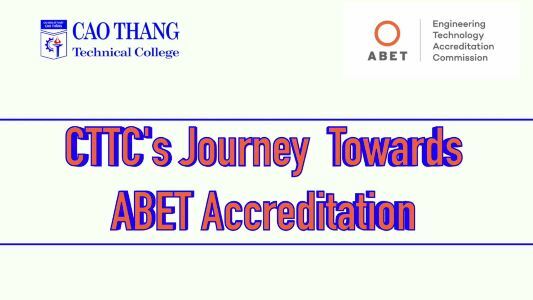 At Cao Thang Technical College, our training motto is to enhance collaboration between college and enterprises. 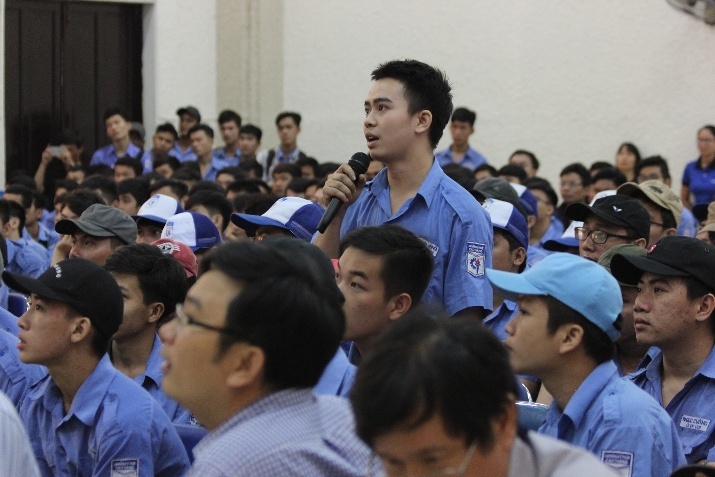 Graduates from the college are equipped with professional manners, analytical capability to solve problems and absolute dependability, which is highly appreciated by enterprises.